The field of optometry is constantly changing. 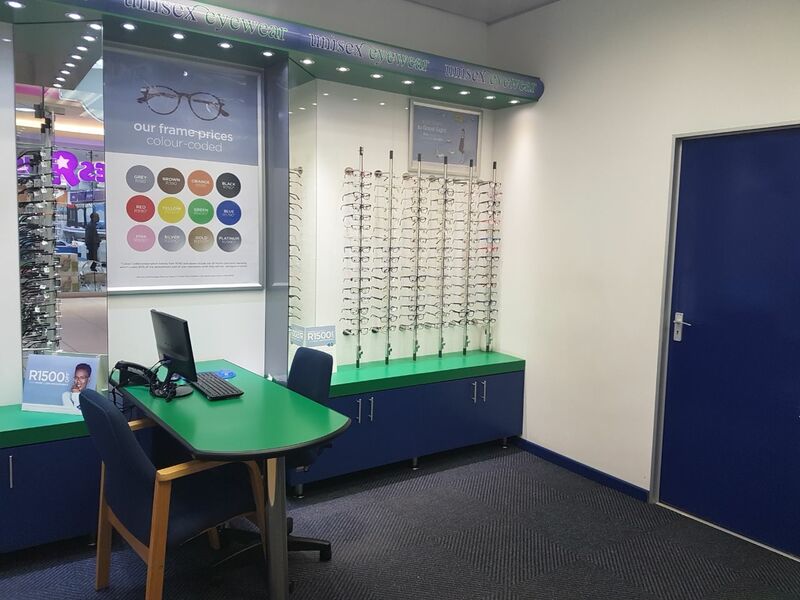 To ensure that we keep abreast of new developments in eye care and new ways of delivering our services, we undertake on-going professional development. 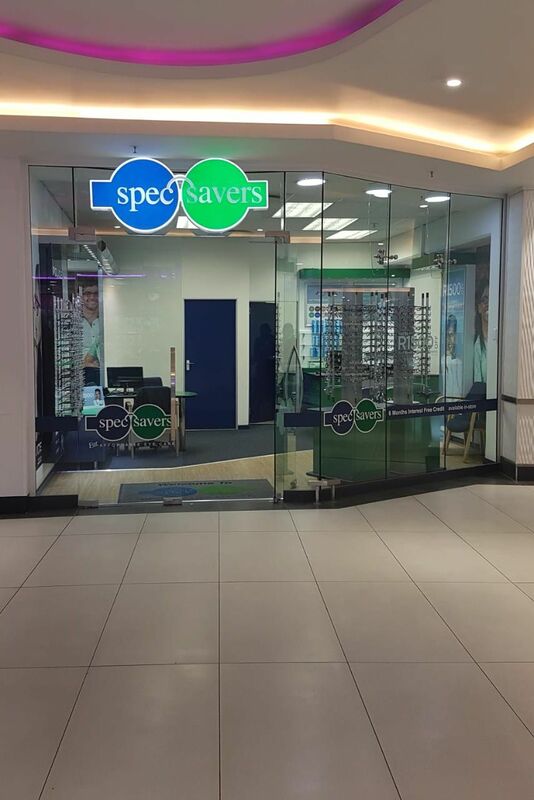 Our ethos has always been to invest in new technology to aid us in diagnosing and treating your eye conditions. 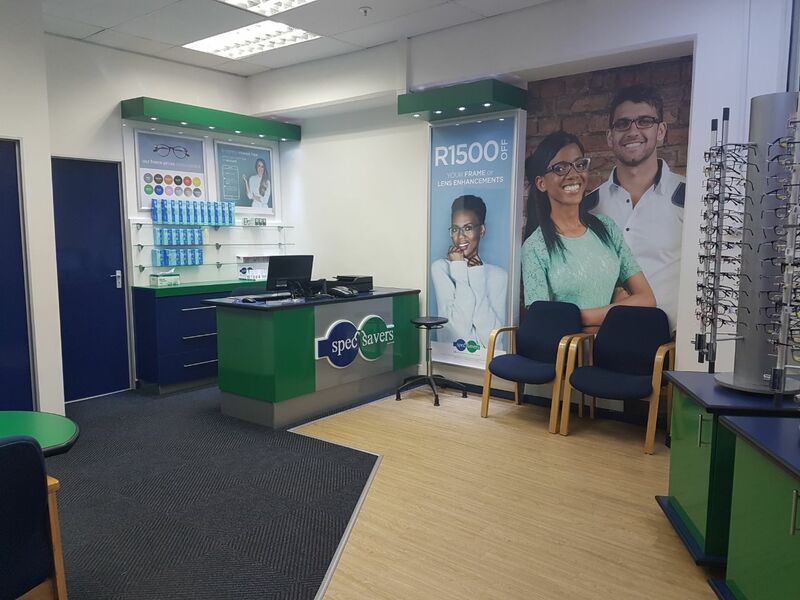 Our well-equipped practice offers a complete service using modern techniques on quality instruments. 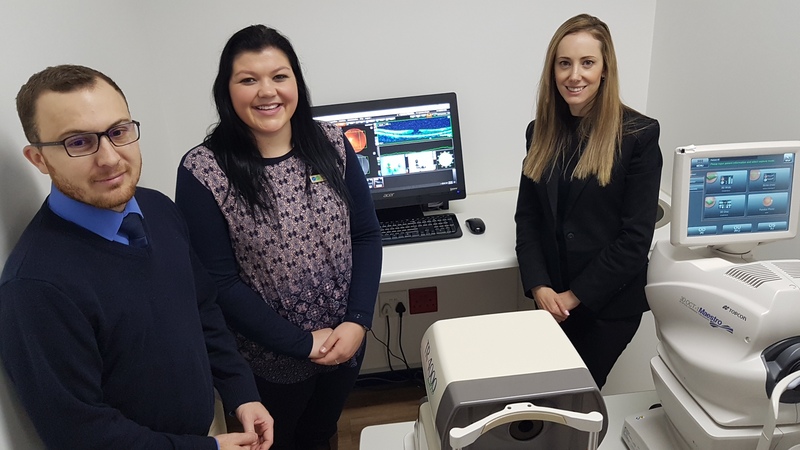 Our new OCT machine offers the latest in 3D-imaging of the eye. This new technology dramatically improves our ability to quickly spot pathology that requires treatment. 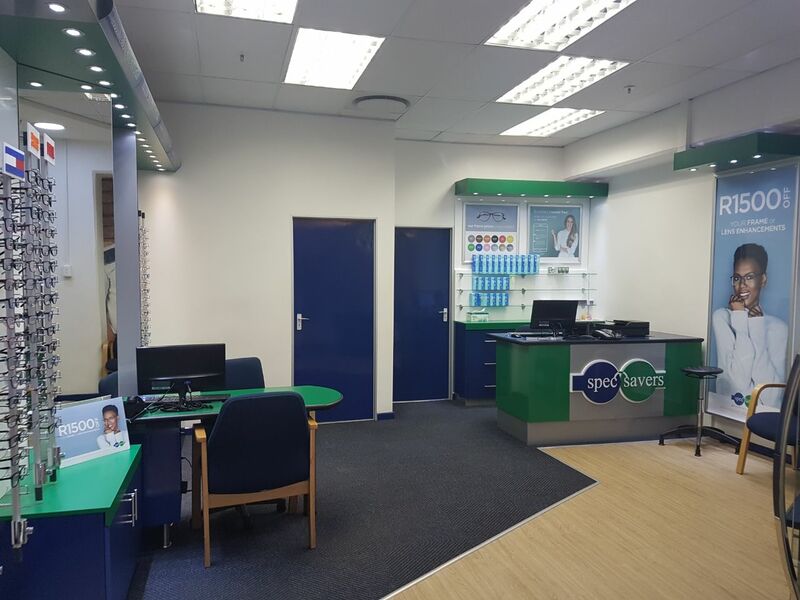 When you enter our store, you can expect a warm, relaxed and friendly environment and excellent service. 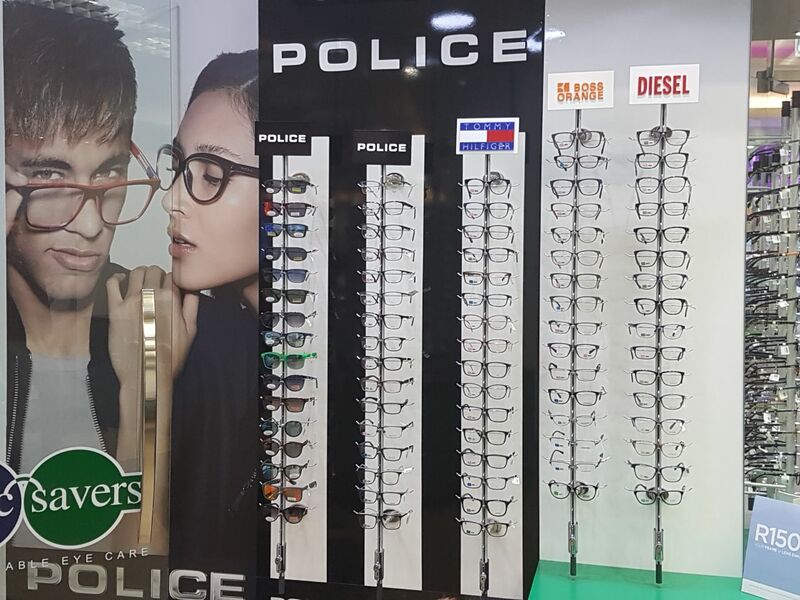 We also stock a wide range of fashionable frames, sunglasses and contact lenses. Eye care is an important part of overall preventive health care. It is important to schedule an eye exam on a regular basis because a number of eye and vision problems have no obvious signs or symptoms.